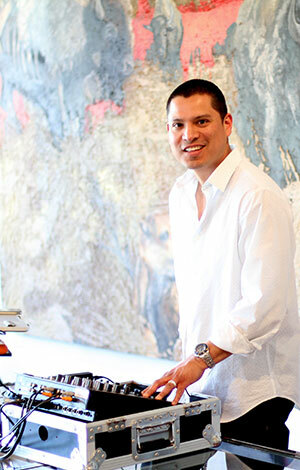 Jose Guevara has a passion for music and understands how to create an atmosphere at any event—no matter what size or type—that will leave guests talking! Whether you are in need of corporate music playing in your elevators, waiting rooms, or restaurants OR a major charity/social event reaching over 1,000 attendees OR a wedding that requires specific requests, Jose works one-on-one with you to create the your desired atmosphere. DMagazine, DJ for 10 Most Beautiful Event December 10, 2014.